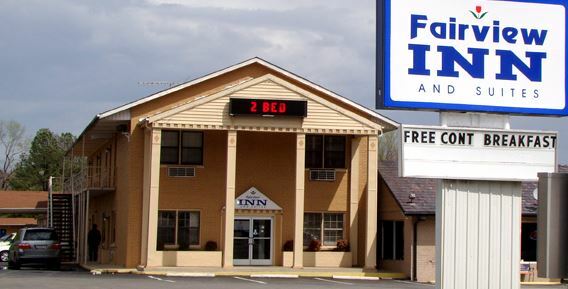 Whether you travel for business or pleasure, you will enjoy the pleasant atmosphere at the Fairview Inn. Group rates, corporate rates, promotional and seasonal rates are available. We offer a complimentary breakfast ,free wireless internet in lobby and few rooms, outdoor pool.